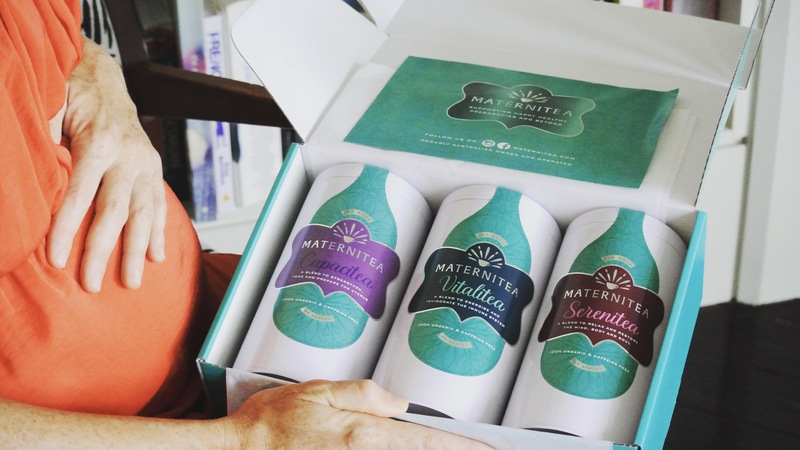 The perfect natural support for any new breastfeeding mother. 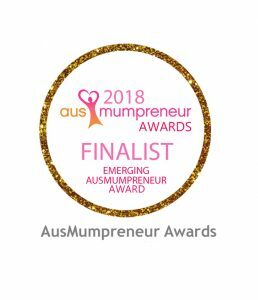 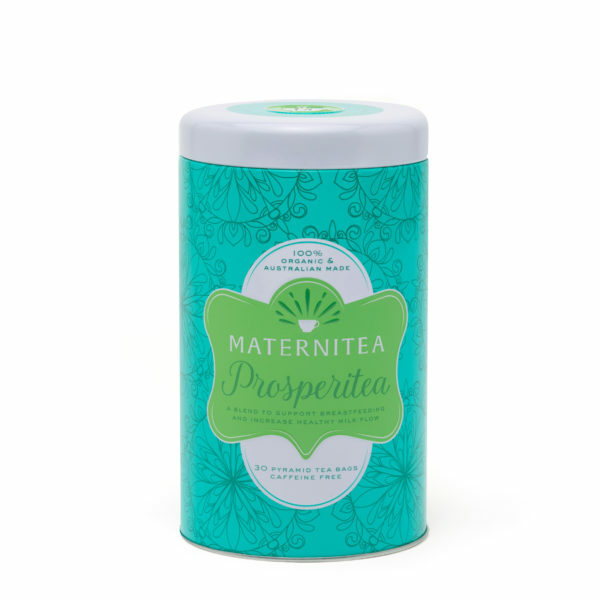 Designed to help nourish the post partum body, help facilitate breastfeeding and milk supply and calm the nervous system to help manage the adjustment to life as a new mother. 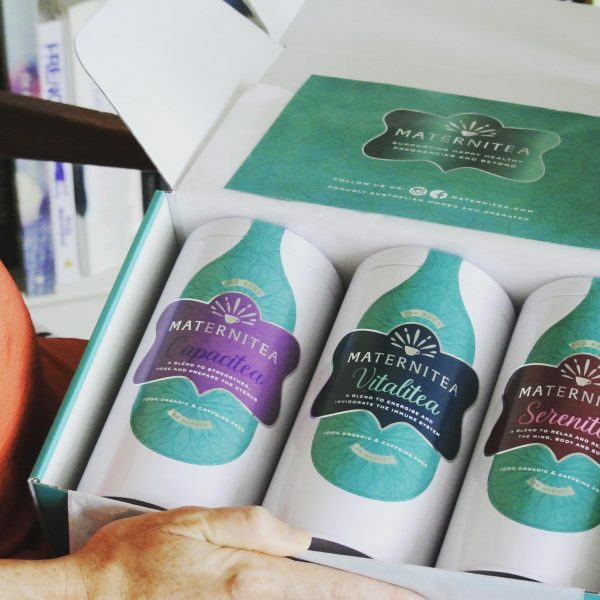 A beautiful and truly unique gift for any new mum . 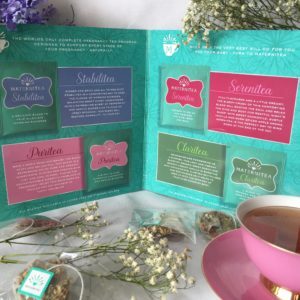 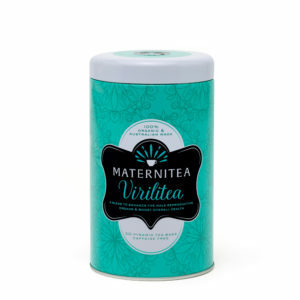 Packed with vitamins and minerals designed specifically to support fatigue, immunity, energy, milk supply, digestive issues and post birth healing, our MaterniTea blends are designed to keep her feeling her best and enjoying this precious time of her life. SereniTea – A blend designed to help relax and restore the mind body and soul. BambiniTea – A blend designed for babies and children. Helps with colic, wind, upset tummy’s, immunity and hydration. 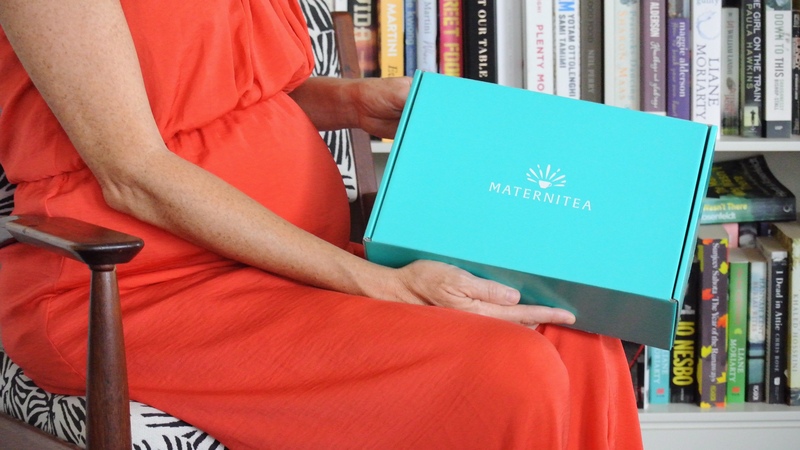 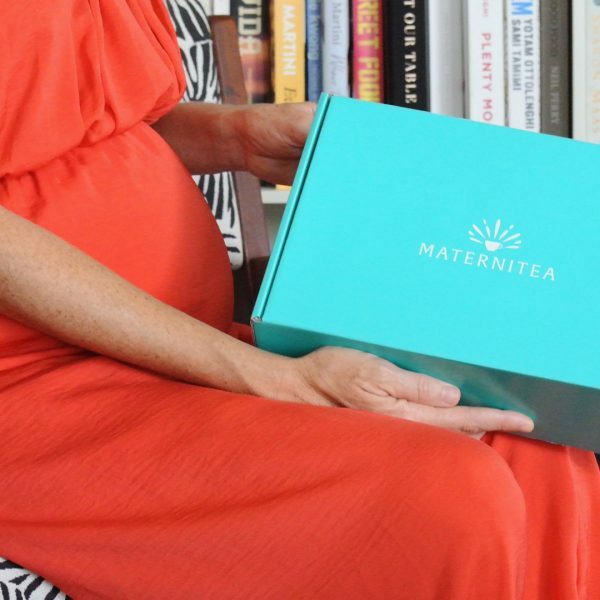 100% Organic and Caffeine Free and comes beautifully packaged in our MaterniTea Gift Box with soft tissue.